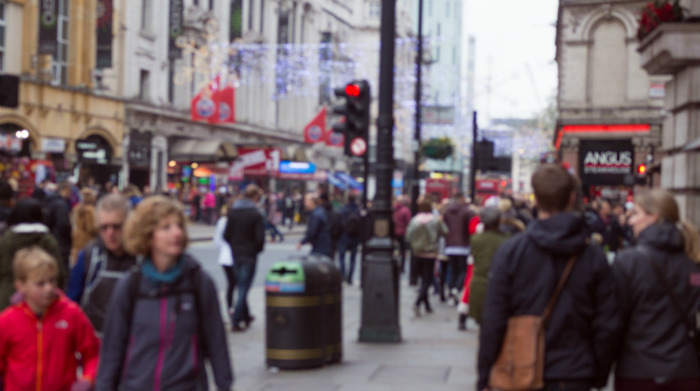 As few as 9% of would-be buyers now start their search for a new home by visiting a local estate agent on the high street. 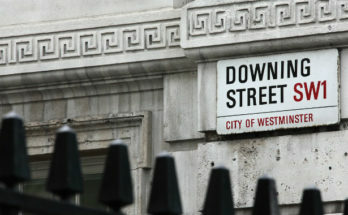 That’s according to a report published by ZPG the company behind property portals such as Zoopla and PrimeLocation. 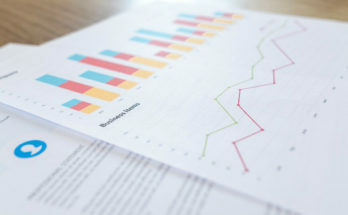 The study, involving a nationally representative consumer sample made up of 600 adults, found that 57% of people now start their property search on a property portal. 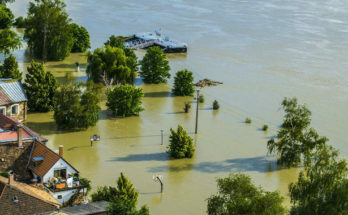 In total, 78% of those questioned stated that they started their search online in some way, be it via a property portal, a Google search, or directly on estate agent or developer websites. 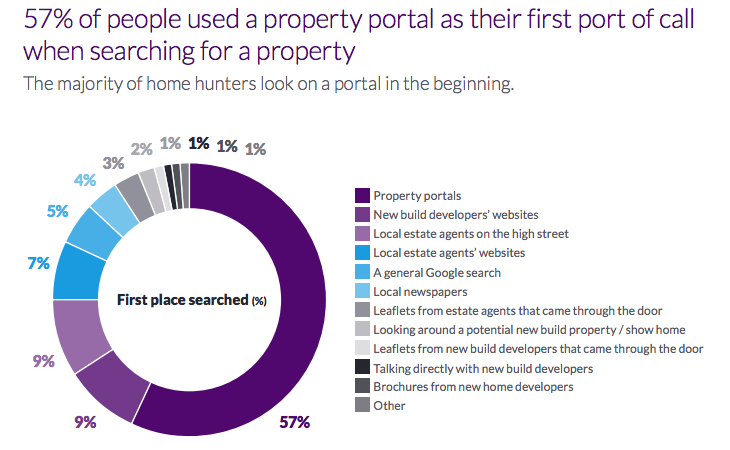 As many as 82% also said that they use property portals at some point during their search. This indicates a clear switch in buyer behaviour towards searching for properties online, meaning it’s become much less important to have your property shown in your local estate agent window. This will likely be music to the ears of online estate agents who have long argued that high street agents are charging a premium on a service which is no longer relevant to the way people buy homes. In addition to exploring the way in which people look for properties, the ZPG survey also asked respondents on their attitudes towards buying new build properties. 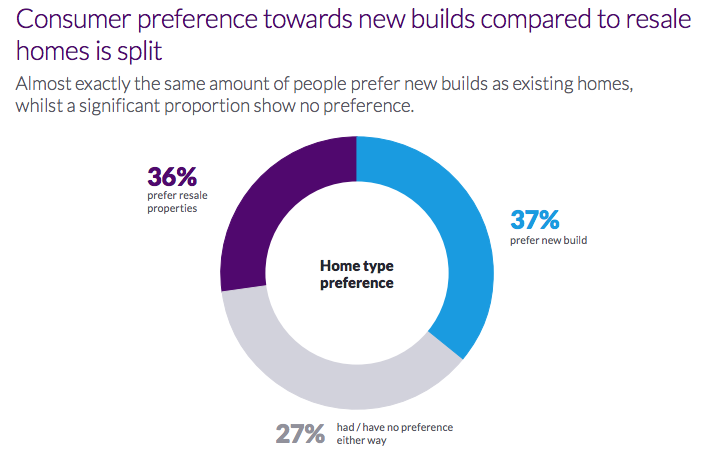 There was a clear split between those who answered with 37% preferring new builds, 36% preferring older homes, and 27% having no strong preference either way. Of course, there are a number of pros and cons of new build properties which may be helping to divide opinion on them! There were also some interesting results when the respondents were divided into three different life-stages; pre-families, families, and empty nesters. Whereas pre-families simply want to buy a home in order to have their own place, families are more likely to be buying in order to gain more space. For empty nesters, moving to a new location was the biggest driver behind a house move.